We can come to your event - either one you host - or an event where your organization will have a booth- and fund raise on your behalf. We donate 100% net proceeds to your group (minus only minimal out of pocket costs like parking and entry fee). Because we are donating the proceeds to your group we do expect to attend your event gratis. We typically trim nails, clean ears and do minor trimming, but we can also give baths if the event is outside and there is a water hose nearby. Why do we do it you might ask? We enjoy giving back to the community and helping dog rescues. Of course we do get a fair amount of exposure to potential new clients at these events too and that never hurts! We also gladly donate raffle and silent auction certificates and gift baskets, just ask us! 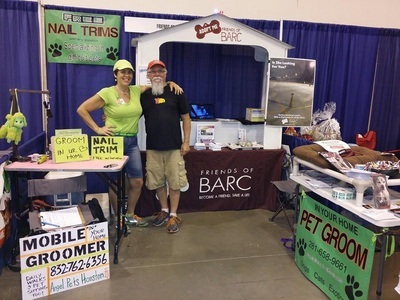 Friends of BARC has a booth at the Reliant World Series Dog Show every year to educate attendees about their work and promote adoptions. They also microchip at the event. This is a huge event open to the public. They invited Angel Pets to share their booth and fund raise for them. 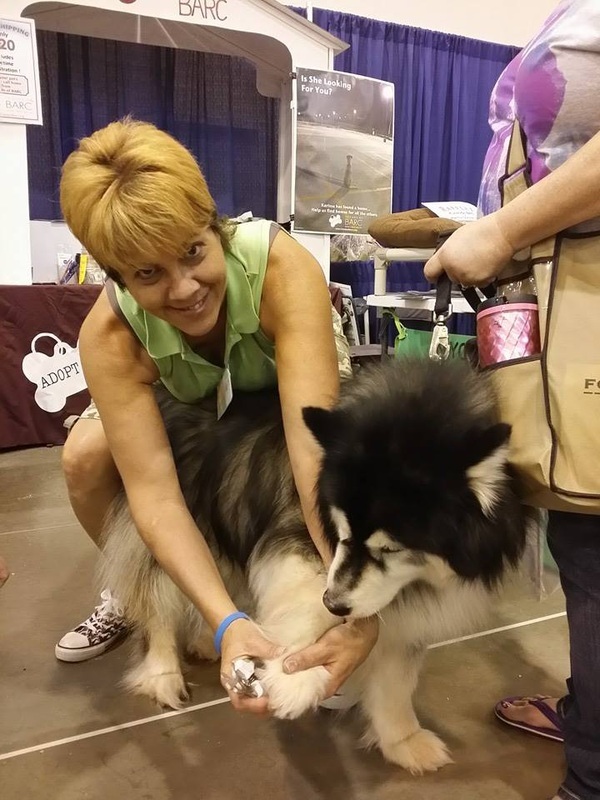 Angel Pets hangs a banner and takes up less than half of the booth space with our grooming table. We trim nails on the attendees dogs for $5 per dog and we donate 95% of donations to Friends of BARC. All we keep is the cost of parking each day at Reliant Center. 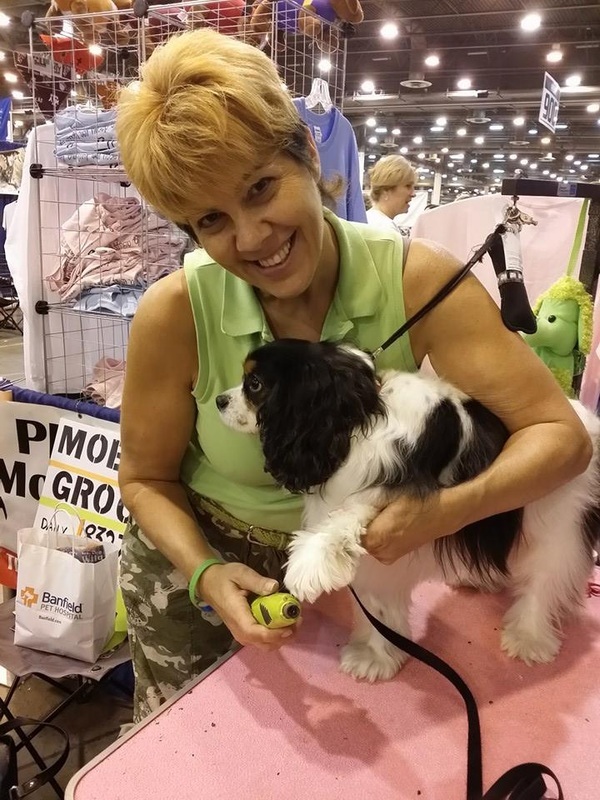 In 2014 Angel Pets raised nearly $500 for FOB. We set up a canopy and trimmed nails on the wiener dogs at this event. They invite all their foster and adopters and potential new adopters too. Lots of fun is had by all. All of the $150 we raised trimming nails in 4 hours was donated to the Dream Dachshund rescue. Angel Pets met the stars of the Discovery Channels "The Little Couple" - Bill Klein and wife - owners of Rocky & Maggies, a pet supply store in Rice Village, when they hosted an adoption event for the Great Dane Rescue of Greater Houston. We clipped nails to raise money for Dane rescue. Every month since January 2013 the Boneyard ( a cool beer joint with dog park in back on Washington) hosts the Boneyard Bash. 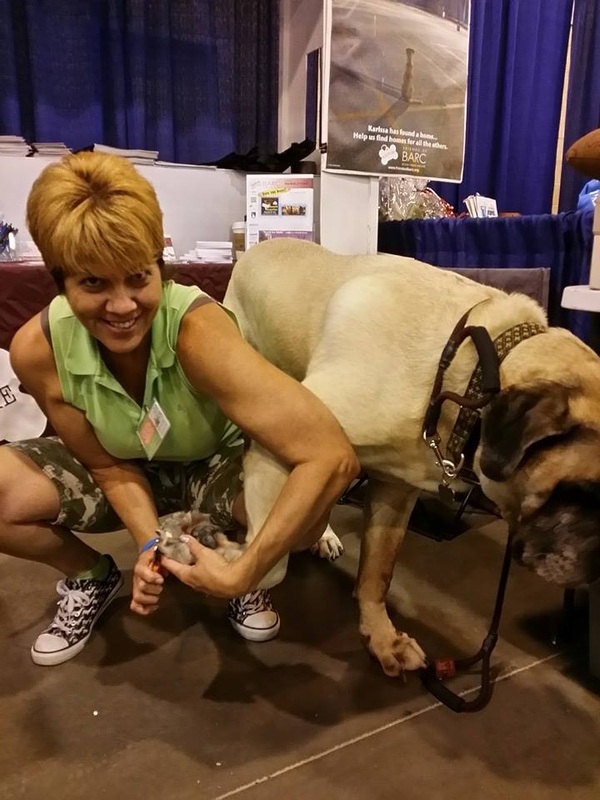 An active rescue dog fund raiser and adoption event. The Bash is held every 2nd Sunday from 1 til 5, rain or shine. 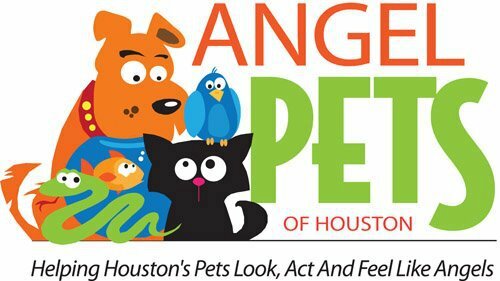 Angel Pets is there every month clipping nails for a $5 donation and typically generates $200 - $300 for the rescue of the month (which varies). Friends of BARC is also there doing microchips.